Demokwekerij Westland organized in cooperation with Lentiz Cursus en Consult and HortiBedrijfsschool the course "Minimaster Technic and Maintenance Horticulture". HollandDoor was responsible for the excursions within this course. 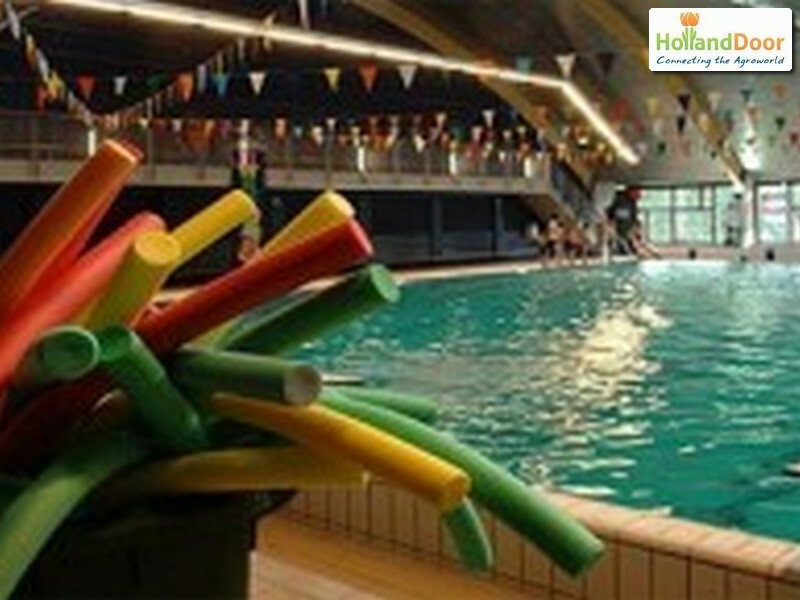 During the course, the new covered and heated swimmingpool Zuiderpark in The Hague was visited. During an extensive tour, the training participants could have a look at the technical operating room. HollandDoor consultant Harry Barendse mediated a discussion between the trainees and the technical managers of the swimming pool. Many similarities with water management in horticulture were found and discussed.